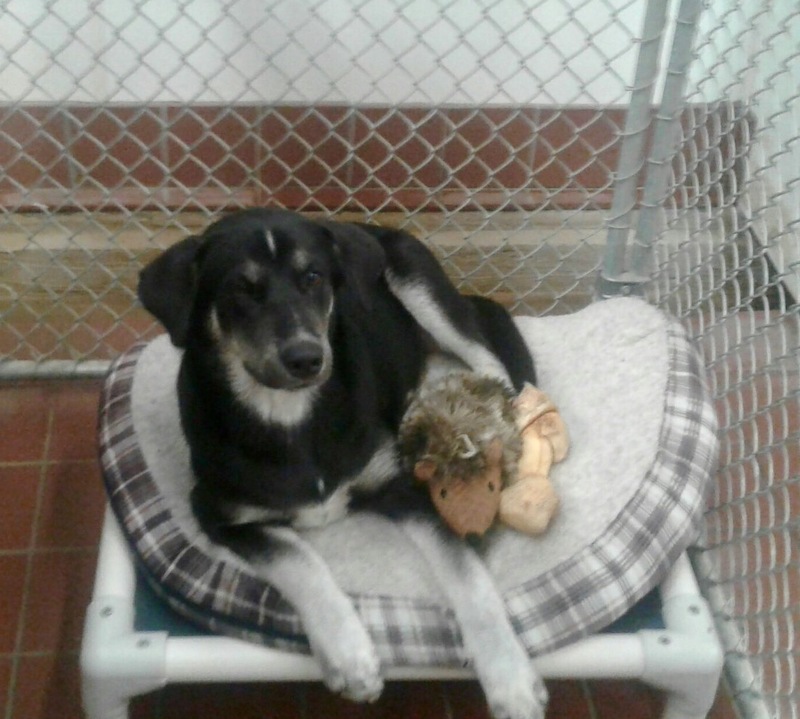 At Companion Care Veterinary Clinic we are extremely proud of our boarding facility! Your pet will receive personal attention from our knowledgeable and attentive staff and have plenty of room to run off-leash several times daily. Our securely fenced outdoor area features individual partially-shaded runs that allow your pet to safely interact with neighboring guests during exercise time. 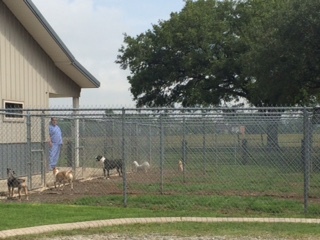 Our indoor climate-controlled kennels are shielded on each side to provide privacy for boarders. We have kennels to fit every size dog- from tiny Yorkies to huge Mastiffs. 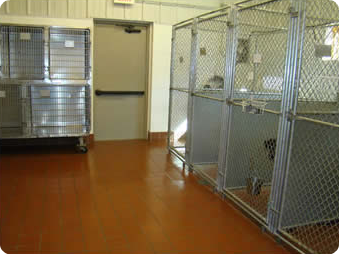 We also have kennels with rubberized flooring to help cushion boarders who have arthritis. Our feline accommodations are separate from canine boarding and treatment. 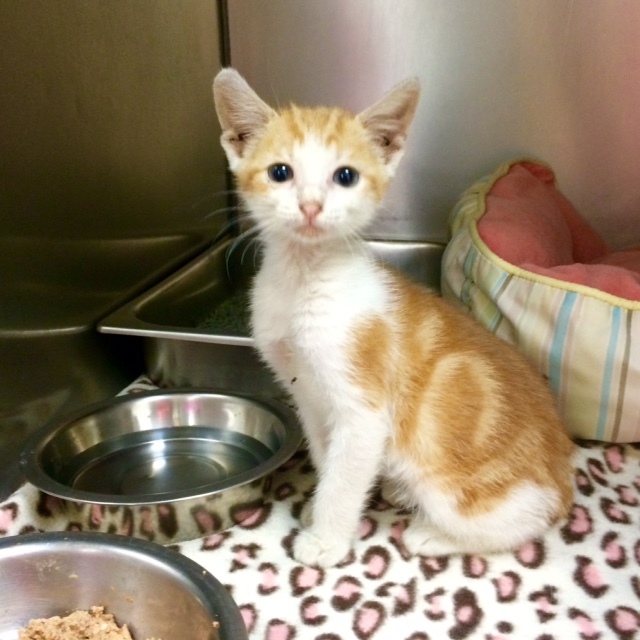 Each cat is housed separately with litter, food and water changed twice daily. Cat beds are supplied for cats to snuggle in. We also use Feliway pheomone spray to reduce stress in our feline guests. We serve Science Diet Sensitive Stomach dry food to our canine and feline guests, but you are also welcome to bring your pet's own food from home. Fresh water is provided at all times and fresh, soft bedding is provided and changed at least twice daily. 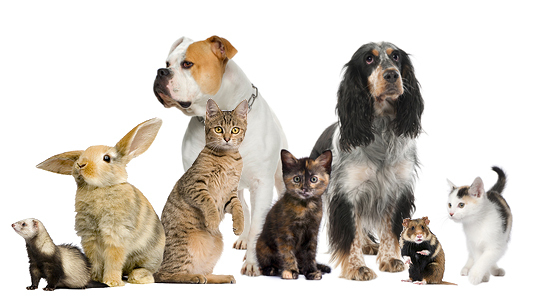 We are happy to administer medications or supplements that your pet requires during his or her stay. 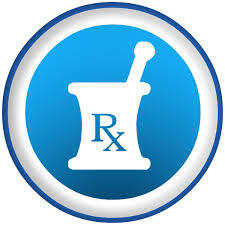 For the safety of your pet all medication must be in it's original labeled bottle. Small pets are also welcome in boarding. We attend to many guinea pigs, rabbits and hamsters while their owners are on vacation and they are kept in a quiet secluded area away from both canine boarding and our separate feline boarding. We do request that you supply food for your small pets while they are in our care. 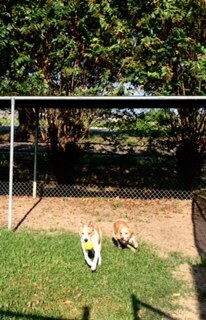 We pride ourselves on maintaining a happy, healthy environment for our pet guests. For the protection of all of our boarding guests dogs must have current immunizations against rabies, distemper and parvo virus, bordetella (kennel cough) and canine influenza. All cats must have current immunizations against rabies and feline respiratory diseases. Check-in and check-out times are during regular business hours only. Boarding pets are cared for during closed clinic hours by our caring and reliable kennel and treatment staff, who are here twice daily. Check on your pet! Call us, or check our Instagram page for new photos of our guests.